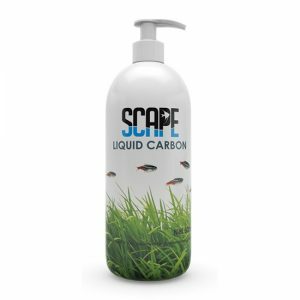 Scape Complete has been developed to be an all in one system for your aquarium plants. 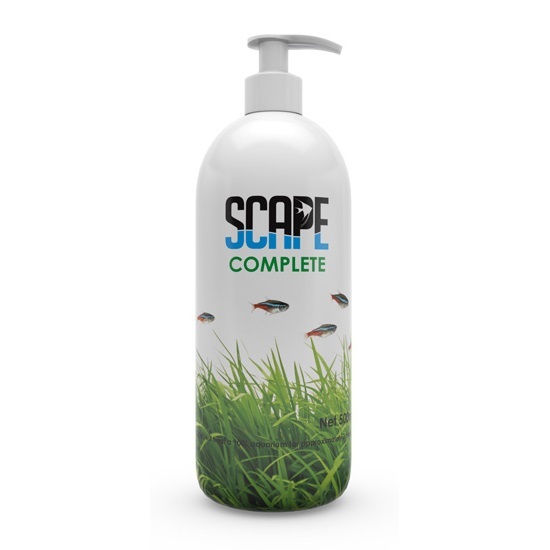 Scape Complete contains all the essential minerals and nutrients required by your aquarium plants throughout all their stages of growth. 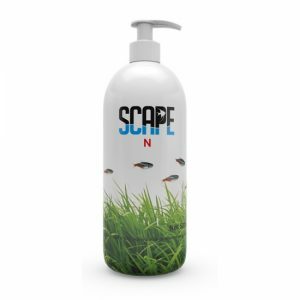 Scape Complete contains all of the elements in our separate Scape N, Scape P as well as Scape K and Trace products. It was developed to make life simple. 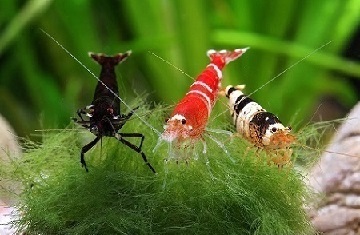 Simplicity is one of the key enjoyment factors of aquarium keeping, and this one bottle solution certainly makes life so much easier. It is important to remember that as your plants grow, they will need more nutrients, as the plant mass increases, their demand increase as well. Increasing the recommended dosage is essential as the plants continue to grow. 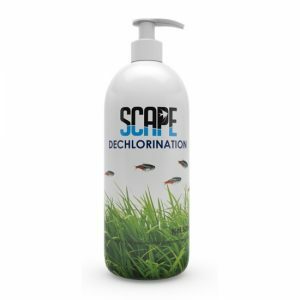 Additional supplementation of Scape N and Scape P may be necessary if any nutrient deficiencies arise.